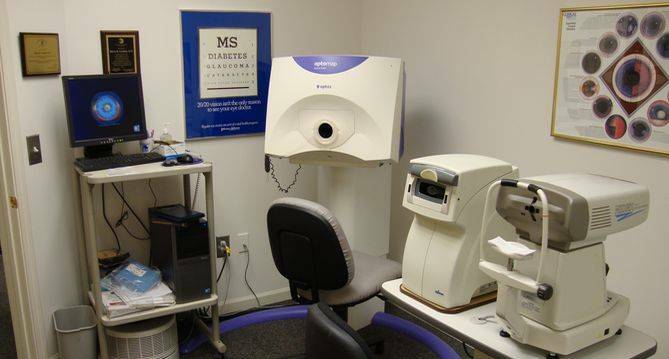 State of the art eye care in a caring and comfortable environment. 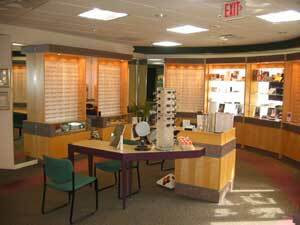 Lesnick Optical Group was established in Lincoln Park, MI in 1957 with the mission of providing state of the art eye care in a caring and comfortable environment. Whether it is glasses or contact lenses or medical eye attention that you seek, we provide it all! The practice grew from a small office downriver on Fort Street, to our present enlarged facility in Southgate. The Southgate office also serves Lincoln Park, Wyandotte , Allen Park , Riverview, Trenton, and Taylor. Dr. Aaron L. Scheinker attributes the phenomenal growth of the practice to a consistent focus on outstanding customer service, resulting in happy patients, and strong word of mouth referrals. 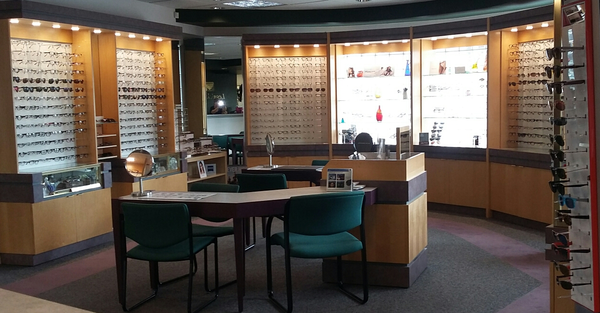 With an office in Southgate, Lesnick Optical serves Southgate and Downriver – schedule an appointment today. If you have a moment, please give us your feedback about our site and your experiences with our Practice.